A person’s face in death mirrors their living and their dying. This book speaks of both. Life, through the loss of many loved ones, has crushed me open – and left behind many clear and important messages for the living. Each message is different, and each changed how I live my life. This is what I want to share with you… deathbed revelations about how to live. I received these messages from the people I was grieving; but their wisdom is for everyone, whether grieving or not. They are stories of the interwoven beauty of life and death. I hope your journey through my experiences gives you the same gifts I received from them and delivers a fresh perspective on the events in your life. For anyone who has experienced the unbearable sorrow of death, I hope it brings light to your mourning. “Life is not the opposite of death. It is birth and death that are opposites. Life is the continuum of birth and death eternally, and now. “The subject of death, especially in The United States, lays in a wasteland of denial. When I met Margo Lenmark, I immediately recognized her as an important “outlier” on the subject of death and dying. Rather than coming from just a scientific discipline, Margo’s “second sight” brings her stories a deeply needed authenticity that embraces all religions and spiritual practices. “A stunning book! Light in the Mourning is filled with compelling stories that grabbed my heart and transformed me inside and out. “I’m personally very moved by this book. Margo Lenmark, with her book, Light in the Mourning as the vehicle and guide, provides us with intimate and personal details about herself and important loved ones in her life. Her descriptions help us appreciate who she and they are and at the same time we gain significant Universal and Spiritual knowledge about life and death. 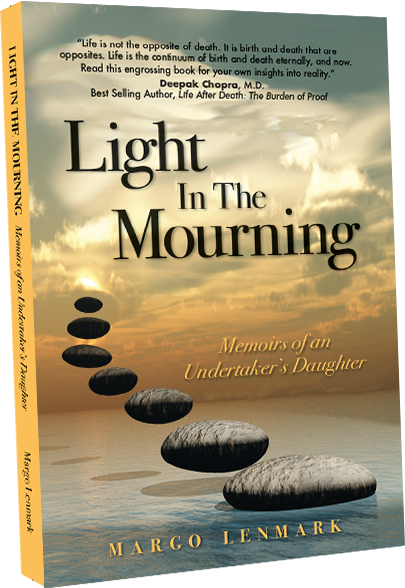 Vice President/Owner, Arc Indexing Inc.
“Light In The Mourning is a fascinating insight into the emotional and spiritual revelations experienced by Margo through important relationships whom she has lost through death. It is through those who have touched us that we learn the true meaning of life, gifts they gave us and the path we choose to follow for our own peaceful, loving experience. Margo leads us through stories that help us in our own self discoveries from those we have lost in life. “Reading Margo Lenmark’s book, Light in the Mourning, was a truly fascinating, mind-opening, heart-expanding and thoroughly entertaining experience! Margo is a marvelously gifted and courageous story teller with so much wit, wisdom and passion, that each chapter held me totally captivated. Margo has journeyed far from her Midwestern roots to live a fulfilling life in service of others. She has taught meditation and stress management in major U.S. corporations, as well as in Egypt, India, the Philippines, Czech Republic and Slovakia. 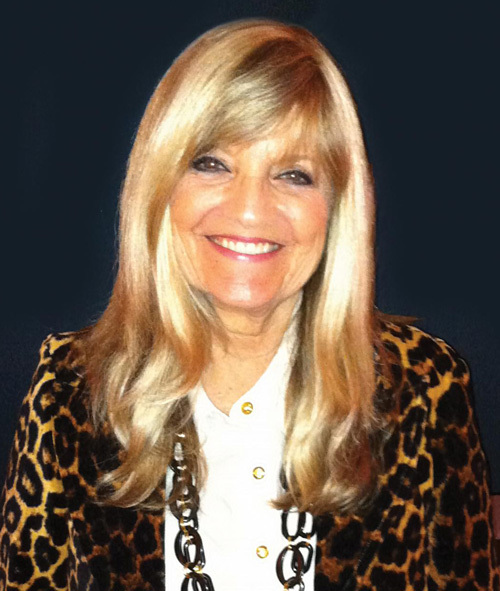 Before alternative medicine was in vogue, she started and managed an Ayurveda health center in Palm Beach, Florida. Her varying interests have run the gamut from relationship coaching to officiating weddings to managing a rock band. She has been a Realtor for the past 20 years in Blowing Rock and Boone, North Carolina where she currently resides. Join my mailing list for updates including speaking engagements, interviews and more. Success! Please check your email to be added to the list.